If you’re hospitalised overseas, some countries are more expensive than others. 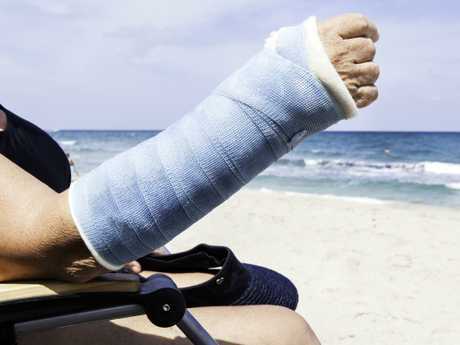 FALLING ill or getting injured while travelling can quickly turn a relaxing overseas holiday into a nightmare. And as if being sick or hurt isn't bad enough, you also have to worry about paying for health care in a foreign country. 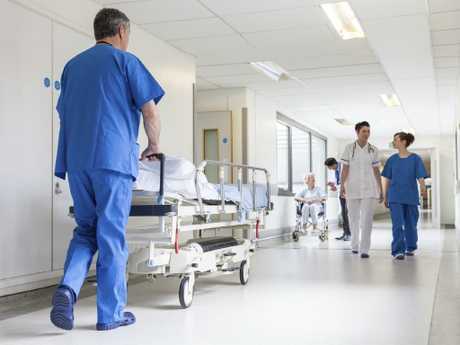 There are a few places Aussies should take extra care when visiting as a one night hospital stay can cost travellers over $4600. From an analysis of World Health Organisation (WHO) data, finder.com.au found that Monaco is the spot where Australians fork out the most money for a stay in hospital. One night as an inpatient there will put a big dent in your holiday spending money, setting you back $4613. The place with the second most expensive hospital costs is Luxembourg at $2429 per night, followed by Norway at $1799. Travel insurance expert at finder.com.au Bessie Hassan said that while these might sound like five-star hotel prices, what you get is far from luxurious. 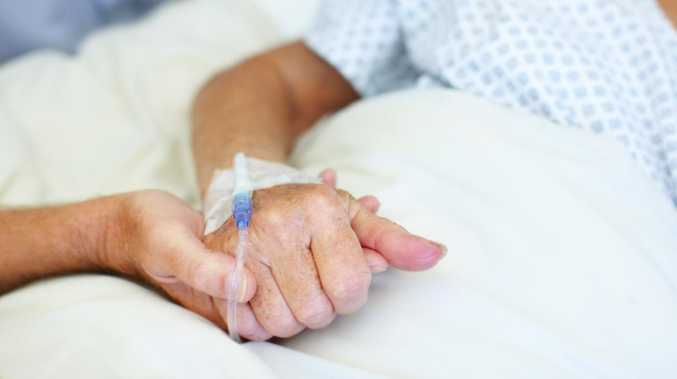 "Three thousand dollars a night for overseas accommodation may sound like a luxury hotel, but in some places that's the cost of a stay in hospital," she said. "Trips overseas are already expensive without adding the cost of a hospital stay into the mix." Luckily there are precautions that can be taken to greatly reduce costs if you do find yourself in need of medical attention in one of these countries. The cost of travel insurance is significantly less than the price you would pay for a hospital visit without it. The average travel insurance policy for one week in Monaco, the country with the highest hospital costs, is just $47. Insurance for one week in Luxembourg and Norway is a little higher at $52 and $51, but still a lot less than dishing out thousands. Ms Hassen said it is impossible to predict what might go wrong so being prepared is the best way to protect yourself. "In most cases travel insurance with medical cover is far cheaper than what you'd have to fork out for a hospital stay overseas," she said. "You never know what can go wrong when you're travelling so it's important to have cover in place to protect you if something does happen." Of the most popular destinations where Australians like to travel, the US has the most expensive hospital costs at $860 for a one-night stay. Coming in at second and third are Singapore at $785 and the UK at $757, then New Zealand in the fourth spot at $492. That number drops off massively in other popular spots like Thailand and Fiji, with hospital beds averaging around $50.